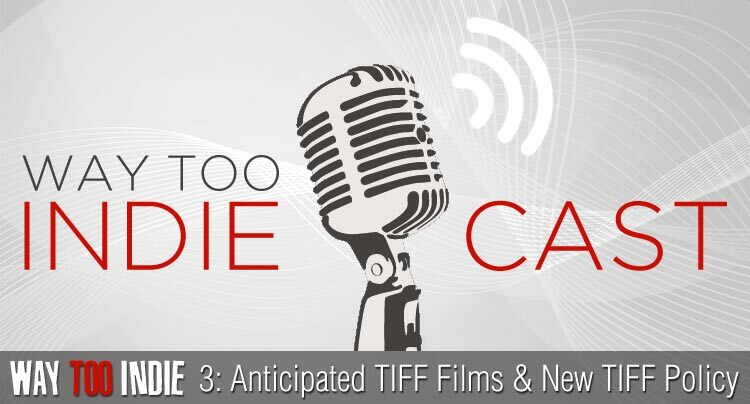 The Toronto International Film Festival is right around the corner so we dedicated episode 3 of the Way Too Indiecast to all things TIFF. 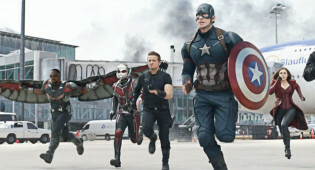 We discuss TIFF’s new policy regarding premieres and whether the policy is helping or hurting the festival. 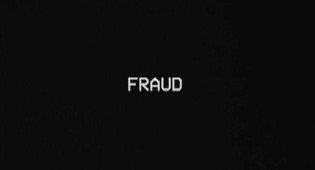 Next, we turn our discussion towards our most anticipated TIFF 2014 films which include Noah Baumbach’s While We’re Young, critical Cannes hit Force Majeure, the absurd looking Goodnight Mommy, and several other Toronto bound films. 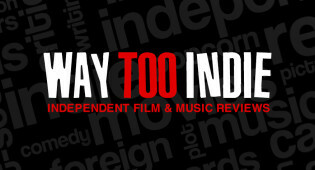 Please subscribe to the Way Too Indiecast on iTunes and leave us a rating. And don’t hesitate to leave a comment below! 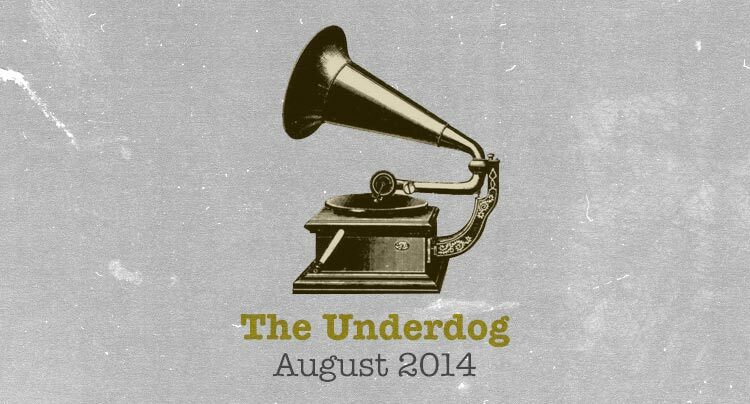 The second edition of The Underdog comes during a month that saw an abundance of releases by well-established acts: Spoon, FKA twigs, The New Pornographers, Basement Jaxx, and so forth.